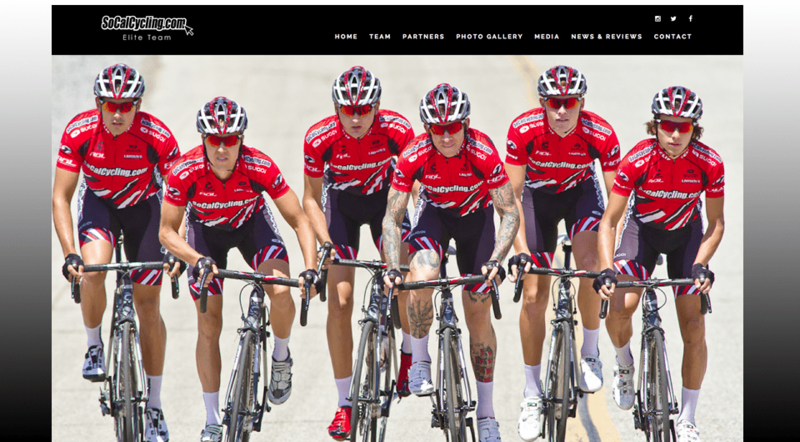 We are excited to launch our new web site for the SoCalCycling.com Elite Team! We have added some great new features that we think you will enjoy! The web site will feature the latest Team news, photography, race reports, sponsor profiles and product reviews, results, Team media, an online store and more! We hope that you will visit the new web site often to keep up with the SoCalCycling.com Team as they compete throughout the year! Visit the Team Web Site at SoCalCyclingTeam.com.